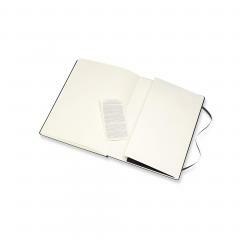 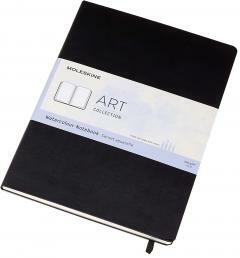 This Moleskine Art A4 Black Watercolour Notebook has 60 pages and a ribbon bookmark to capture all your creative ideas. Featuring rounded corners, an elastic closure, an expandable inner pocket and an 'in case of loss' notice. 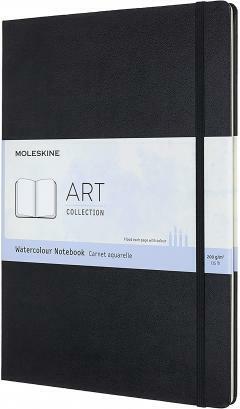 With ivory-coloured 200gsm watercolour paper (cold pressed, with 25% cotton fibre), identical on both sides (acid-free). 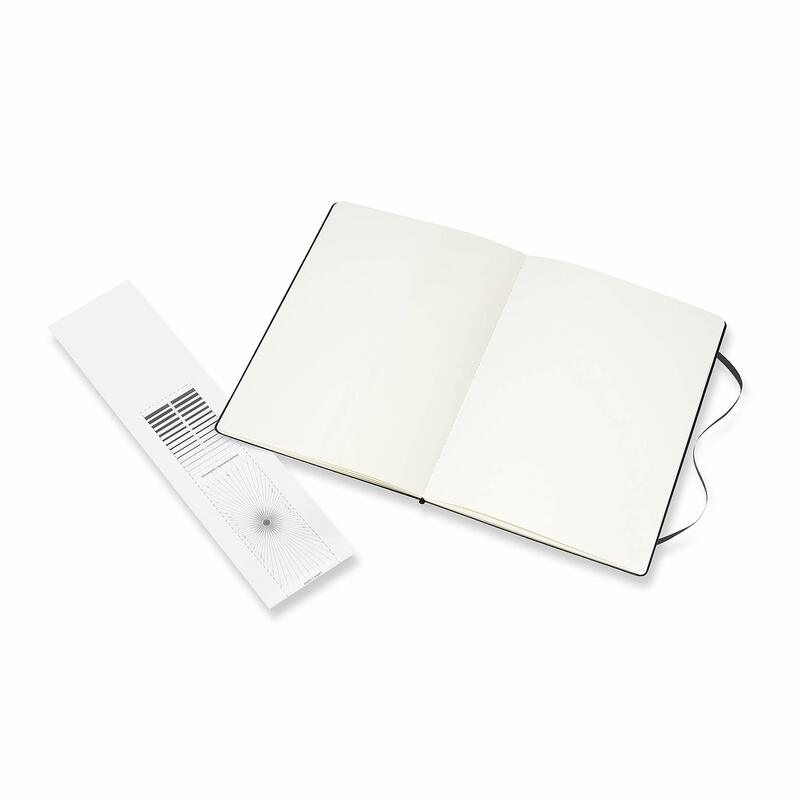 Cold-pressed cottonblend watercolour paper that stands up to eraser use and can handle large amounts of water on both sides of the page. 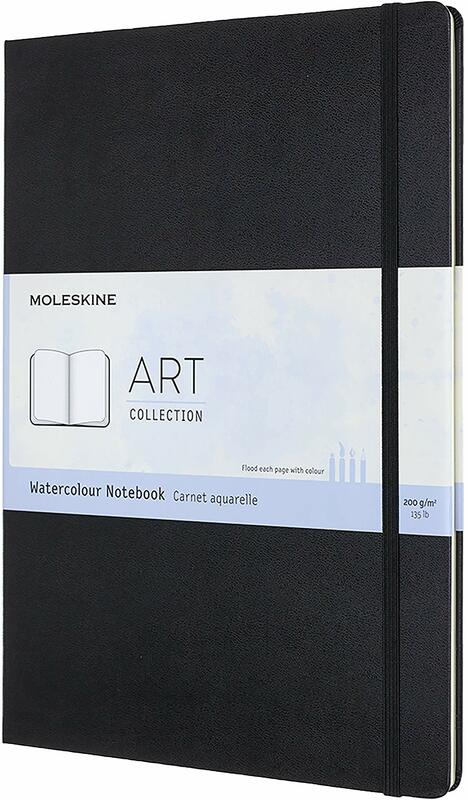 The perfect base for washes with Moleskine Watercolour Pencils.